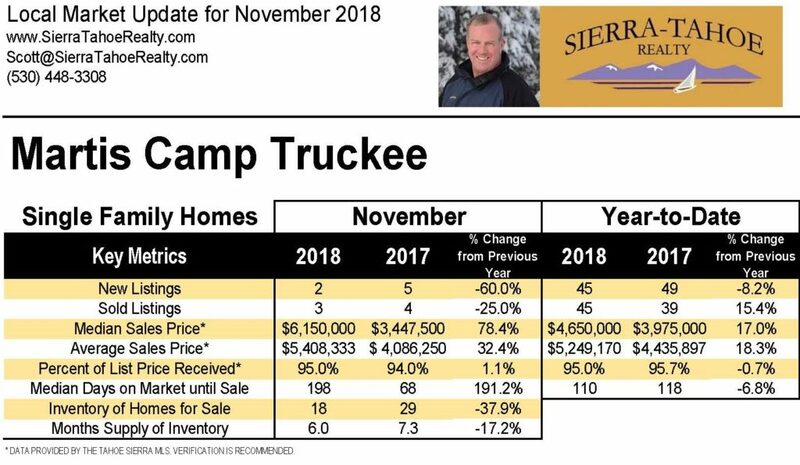 Martis Camp statistics for November shows a deccrease in new listings, less sold listings, a higher median price (due to a larger home sold – $/sq. ft. similar), and fewer homes available for sale. 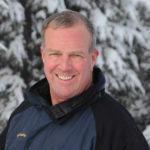 NOTE: Data compiled from the Tahoe Sierra MLS is deemed reliable but not guaranteed. Verification recommended.